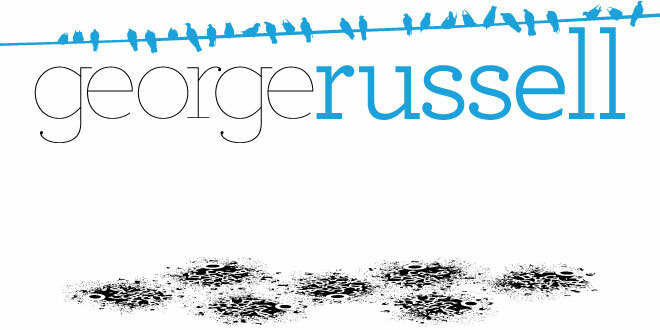 George Russell, Vis Com: Grind It Out. I know it's not the most fun part of doing any project but it has to be done. Spending a solid day doing nothing but research for this new project has been long but it has given me some more inspiration for my greetings cards and I now have a substantial idea that I want to take forward to the next stage. But I wont tell you yet!